Thyroid disorders are of major concern in the U.S., primarily because many cases go undiagnosed and untreated. The thyroid gland, which is located in the lower neck, is responsible for producing hormones that regulate functions throughout the body. Unfortunately, the symptoms of functional thyroid disorders are often overlooked and discounted. But we know that having a thyroid imbalance looks different for everyone. that poor thyroid function is a relatively common occurrence among American adults? In fact, the American Thyroid Association reports that 12 percent of the total U.S. population will eventually develop a thyroid disorder. The majority of these individuals are women, who are 5 times more likely to develop thyroid problems than men. Furthermore, 20 million people have an actual thyroid disease, though most are oblivious to their condition and are undiagnosed. How do I know if I may need treatment for a functional thyroid disorder? How will you evaluate my thyroid health? Many of our patients have been tested for thyroid dysfunction before and told they were ‘normal’ despite having many symptoms of an underlying disorder. We do more than just draw blood to analyze thyroid hormone production. Our staff knows that a person with a fully functioning thyroid can still have an underlying disorder. For example, a thyroid that releases a normal amount of inactive hormone may be healthy, but an unhealthy liver or GI tract could prevent that hormone from being converted into an active hormone. This can lead to symptoms of underactive thyroid although the thyroid was not the problem. 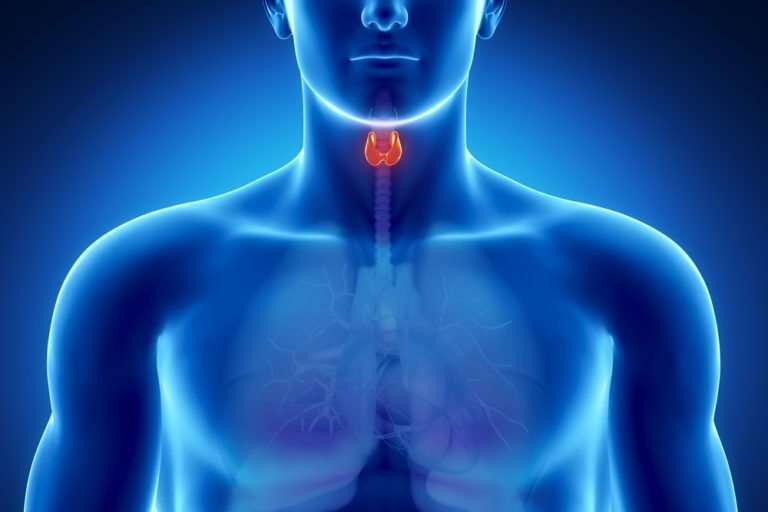 What treatments are available to improve my thyroid function? Our goal is to treat our patients’ whole bodies, not just the thyroid. That means investigating to find out the source of underactive or overactive thyroid symptoms. In some cases, we find that patients are simply deficient in a nutrient that promotes thyroid health. In others, we may determine that diet and lifestyle modifications need to be made to facilitate healthier internal systems. Our goal is to empower the body to heal and correct itself as naturally as possible.